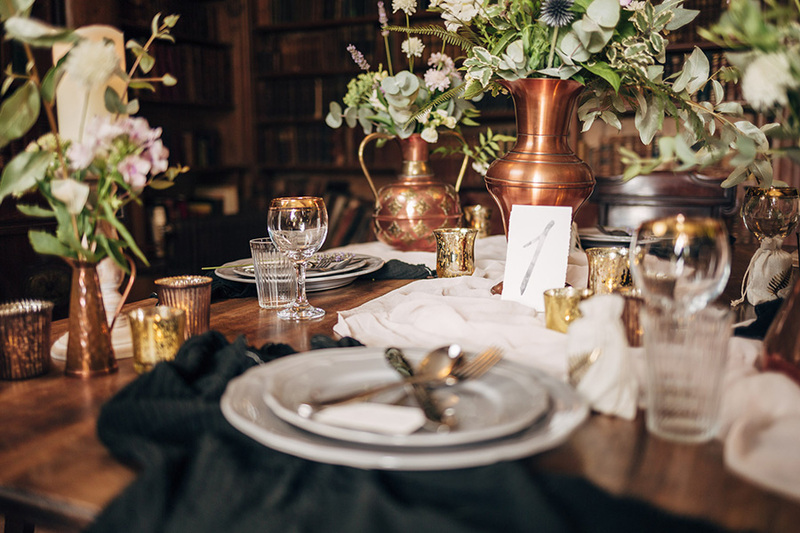 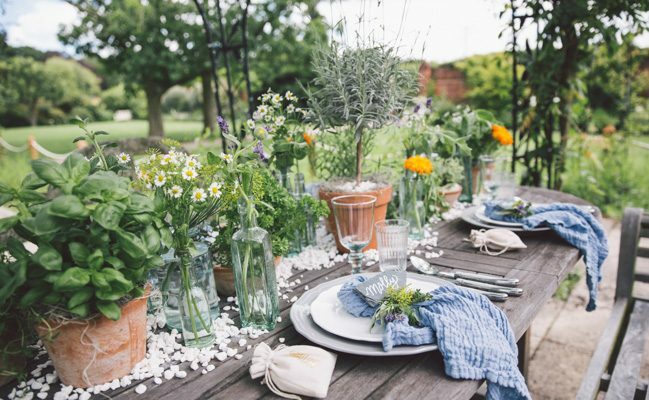 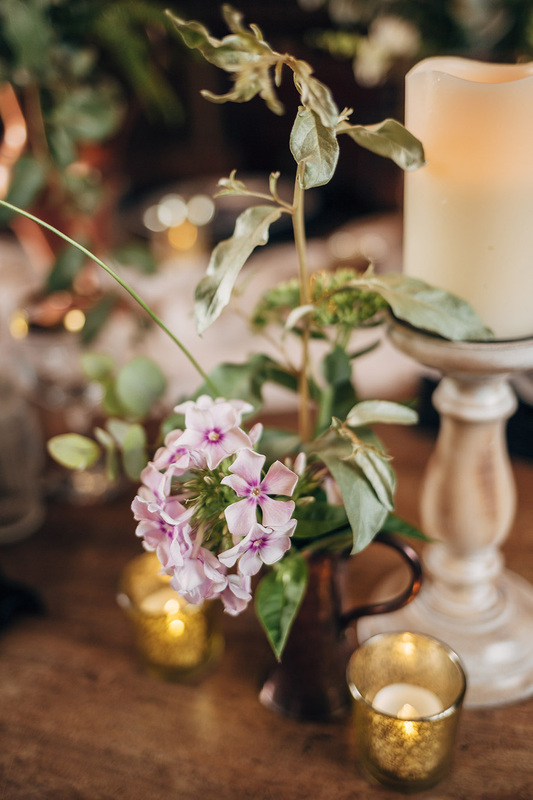 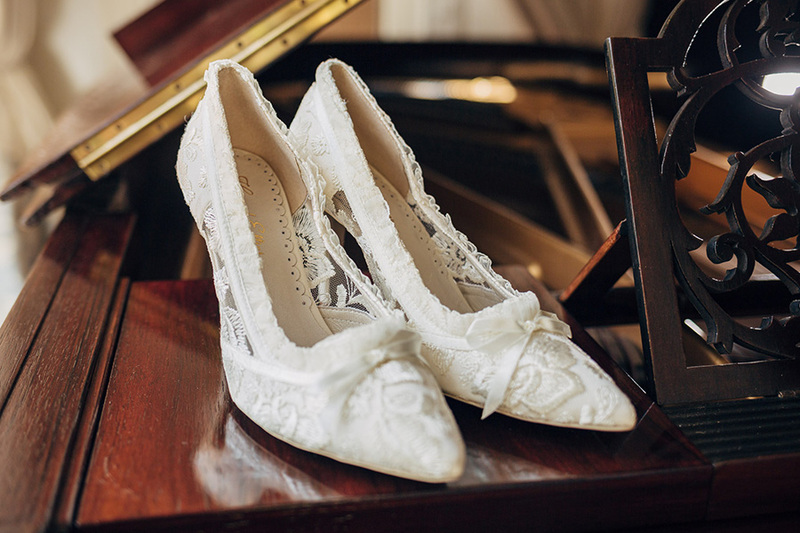 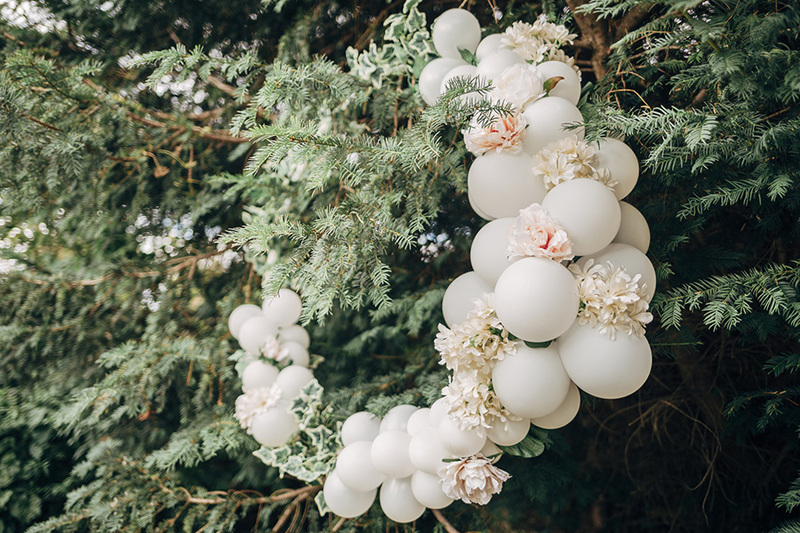 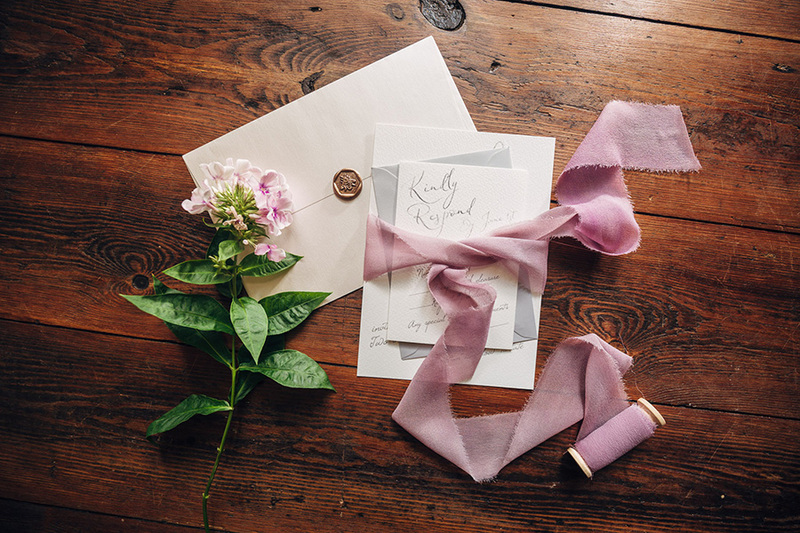 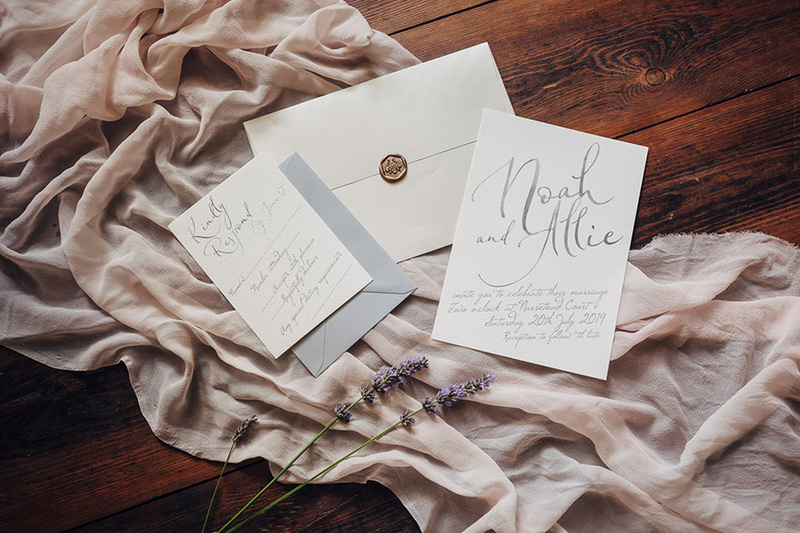 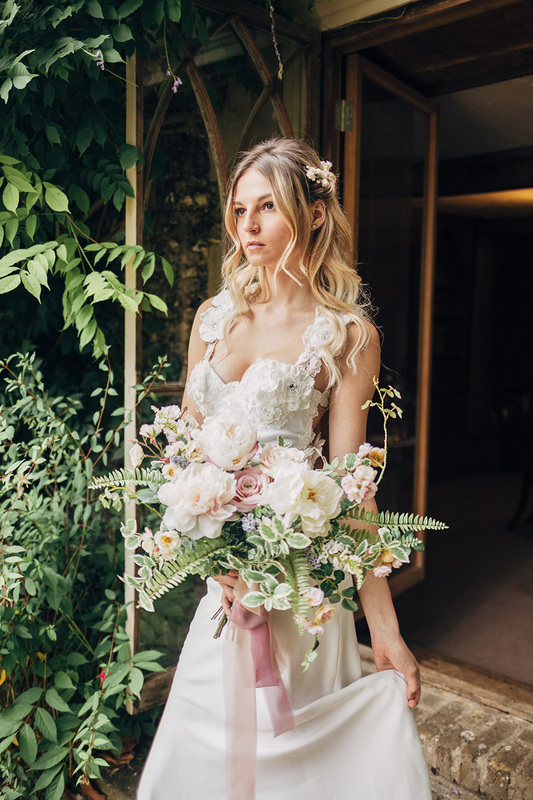 Today we’re sharing the loveliest English country house wedding style with you – a theme I adore and which is popular every single year with you lovely lot. 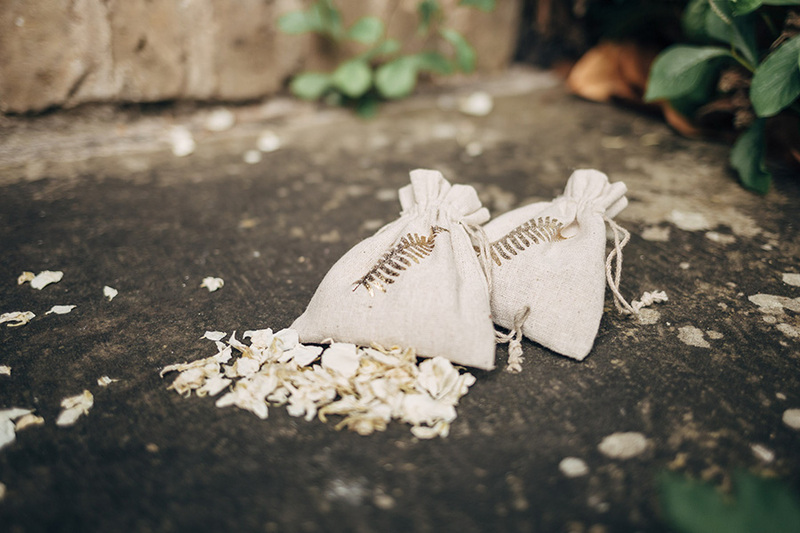 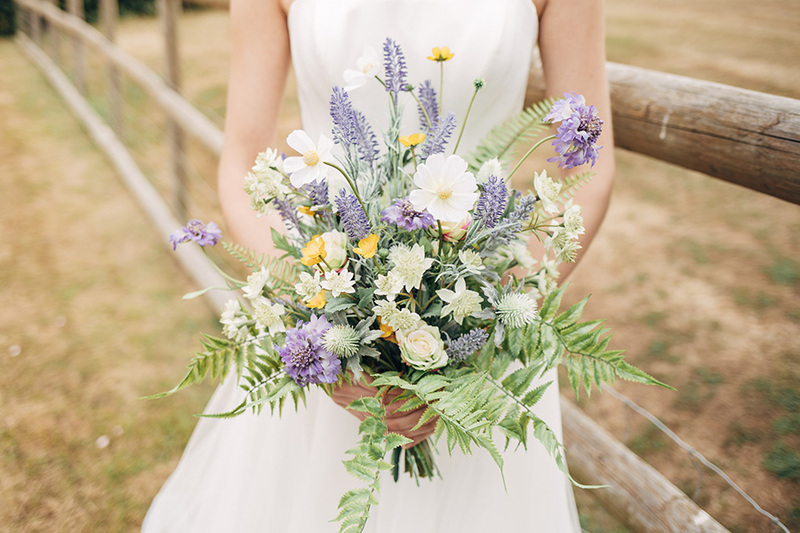 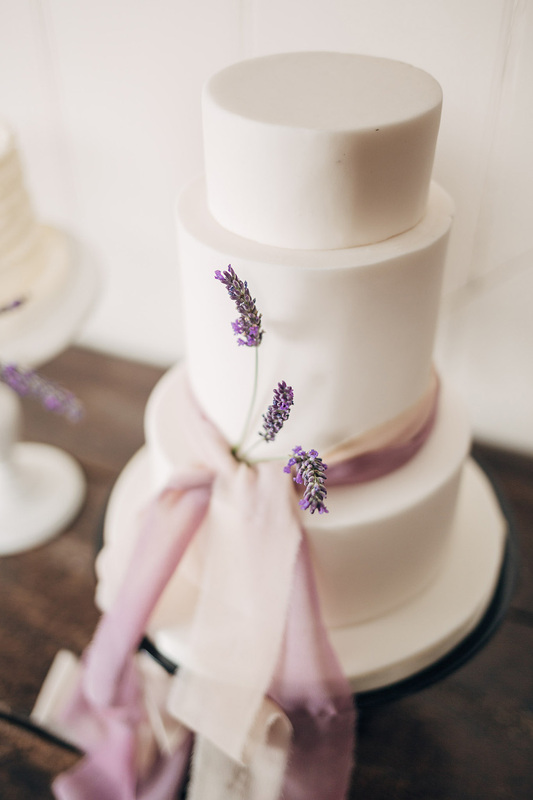 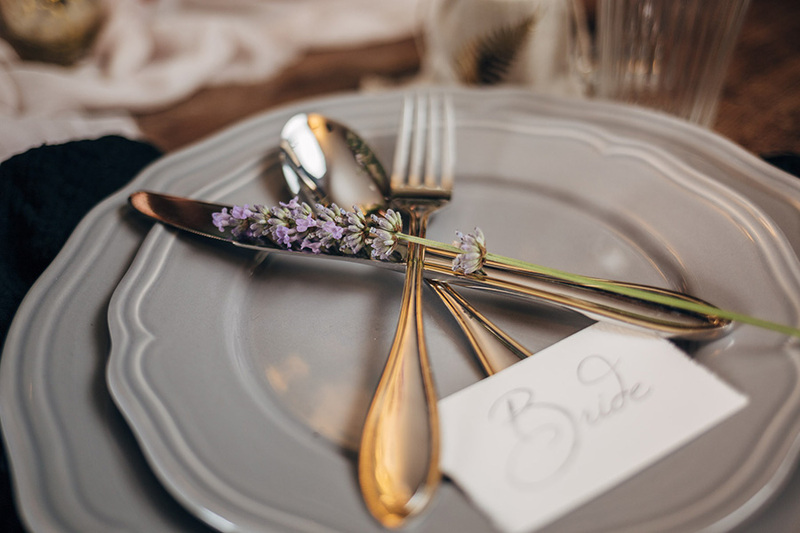 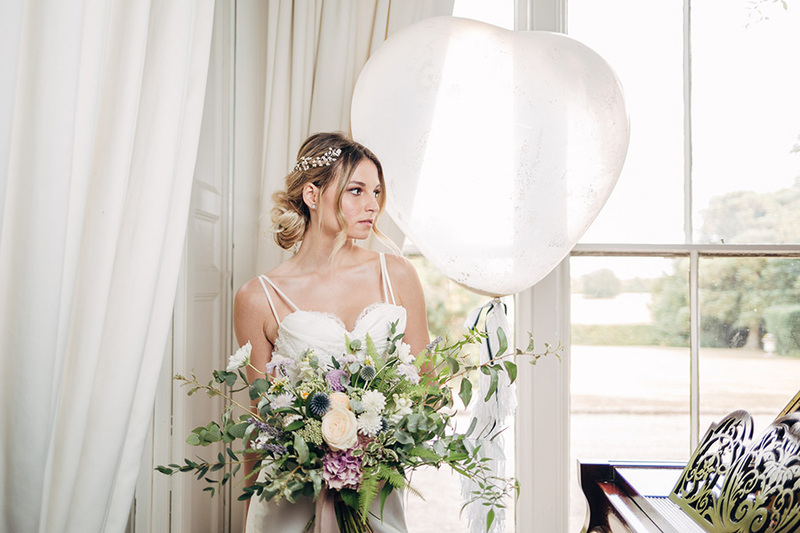 The ideas come from a talented group of local wedding suppliers around Nurstead Court in Kent. 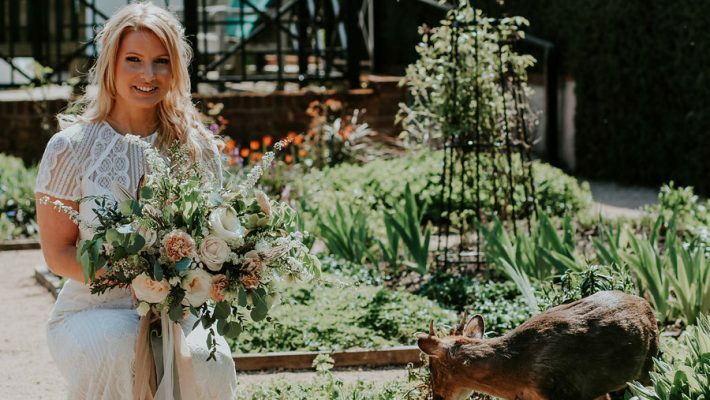 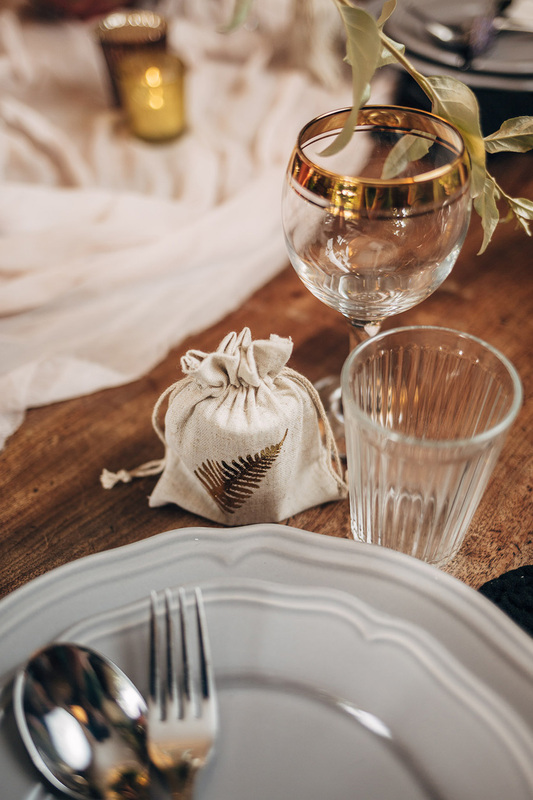 There’s so much inspiration to take away from it – from the styling and stationery, to the dresses and shoes and flowers. 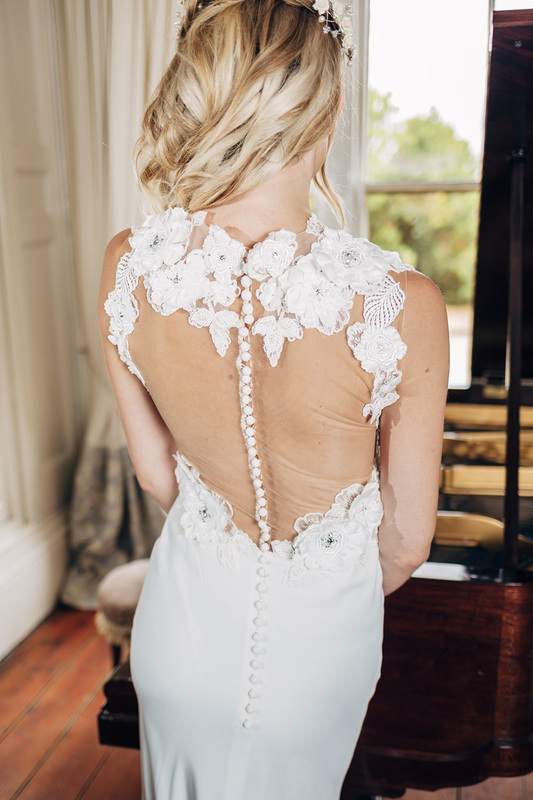 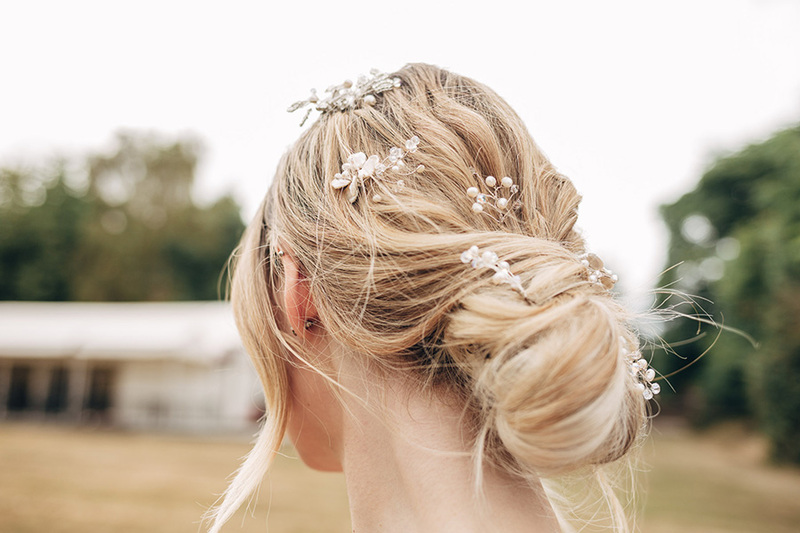 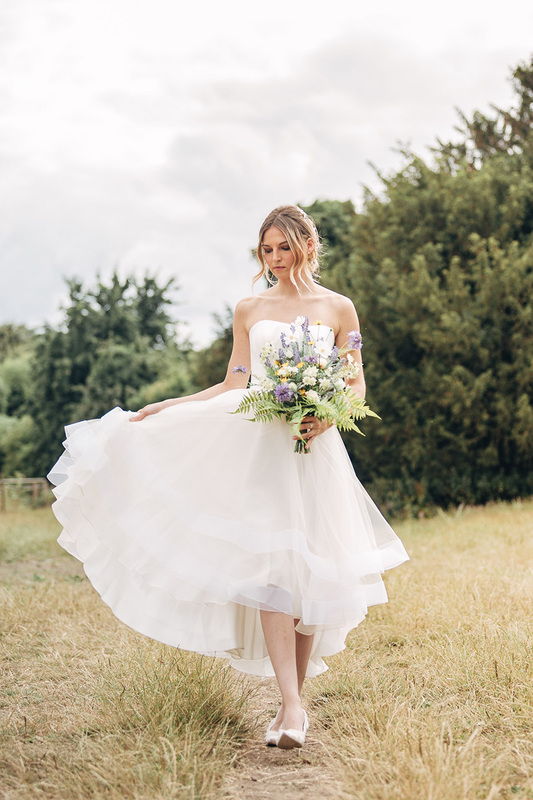 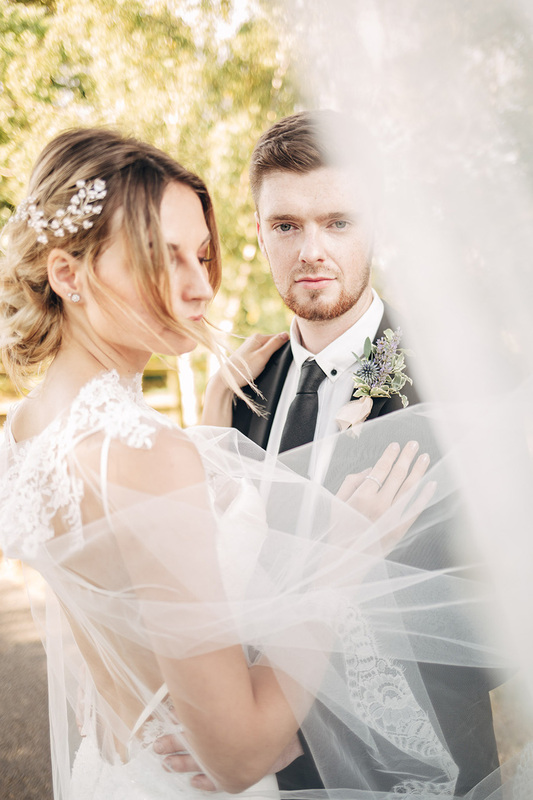 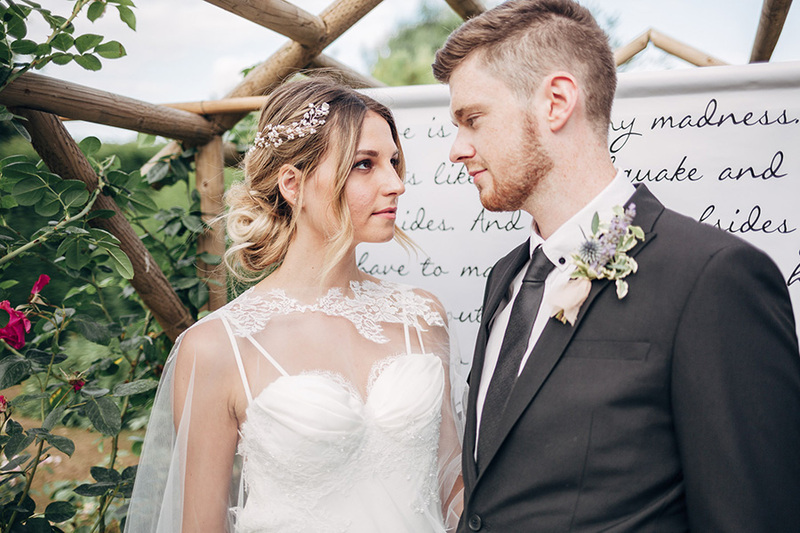 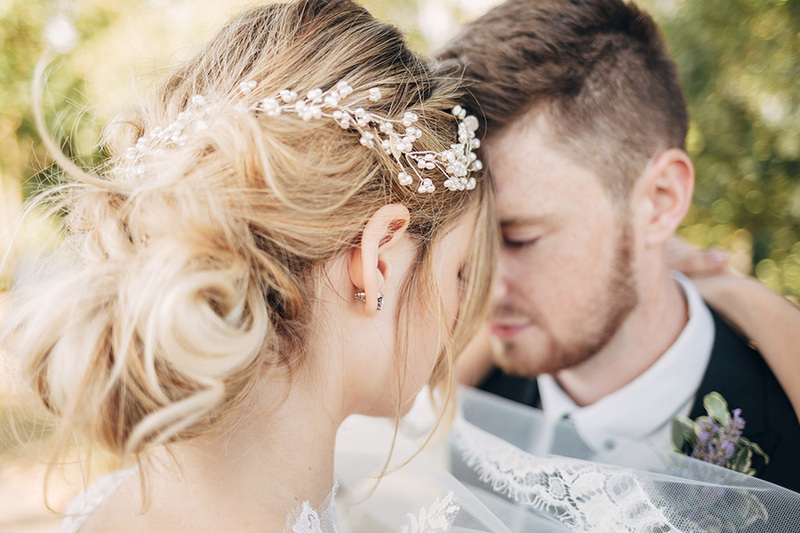 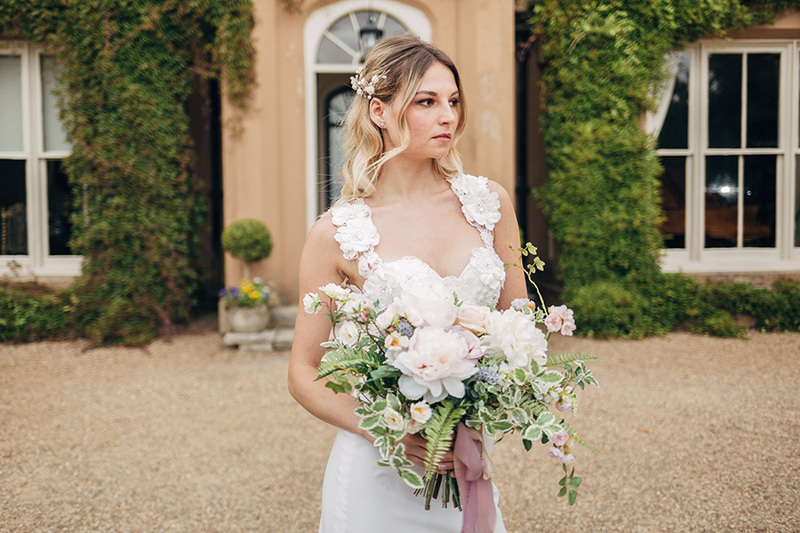 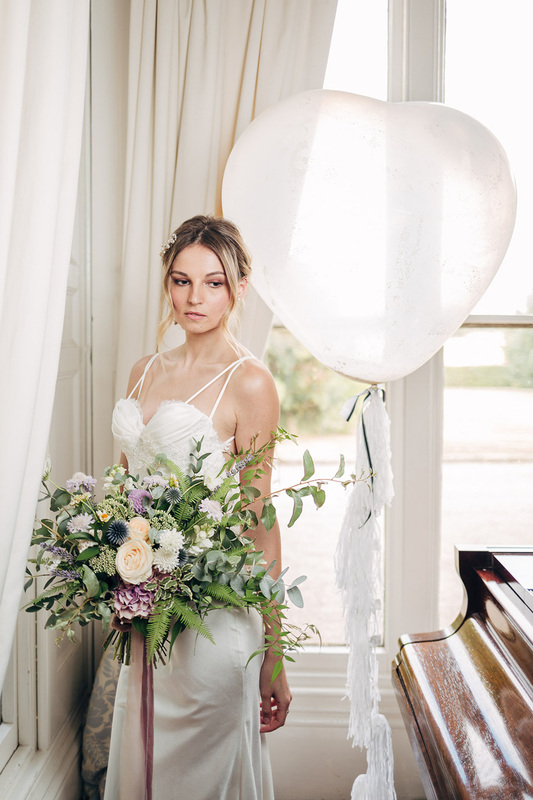 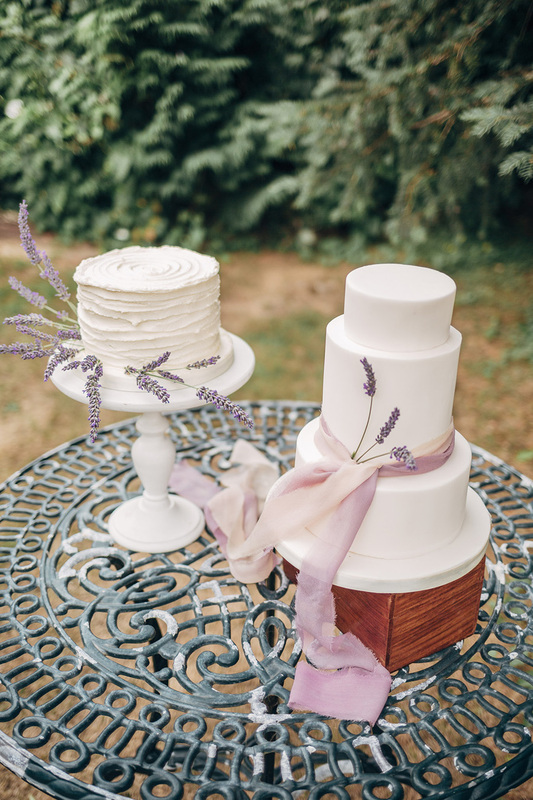 The sublime images are by Michaelangelo, with fabulously romantic flowers by Bohotanical, cakes from Ever After Wedding Cakes, and showstopping designer dresses by Diana Elizabeth Bridal. 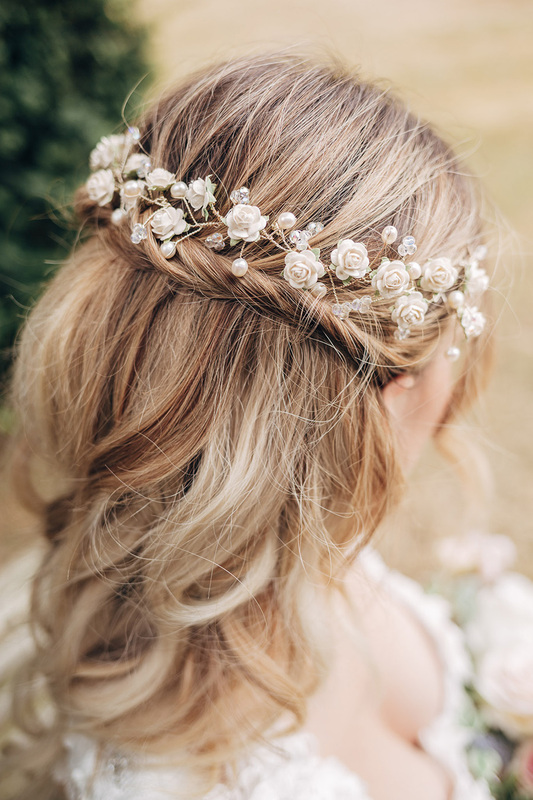 Watch out for the pretty accessories by lovely Lorna Green, which are just adorable! 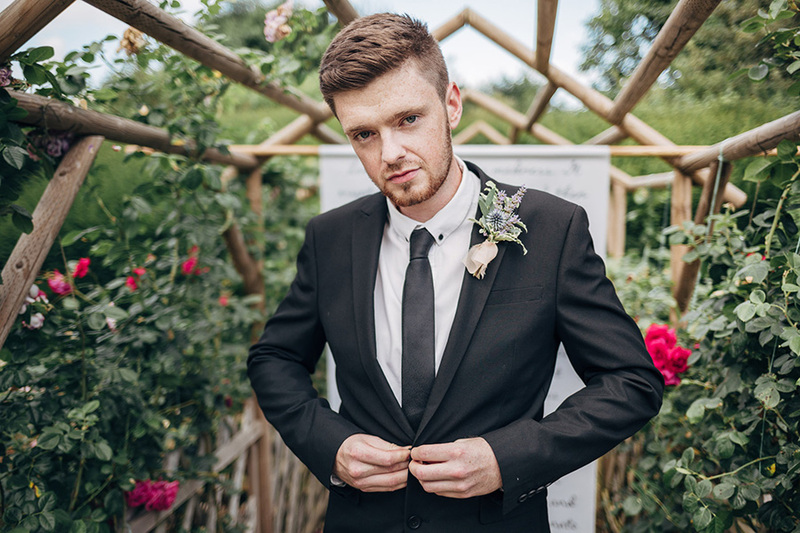 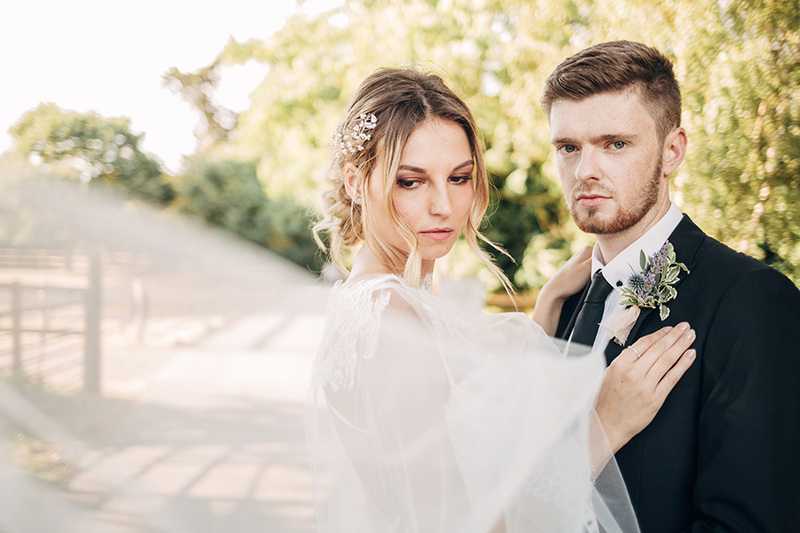 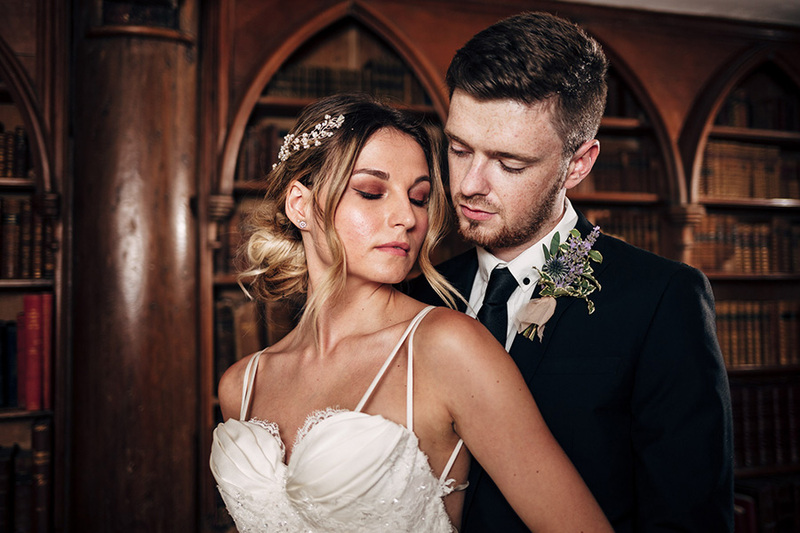 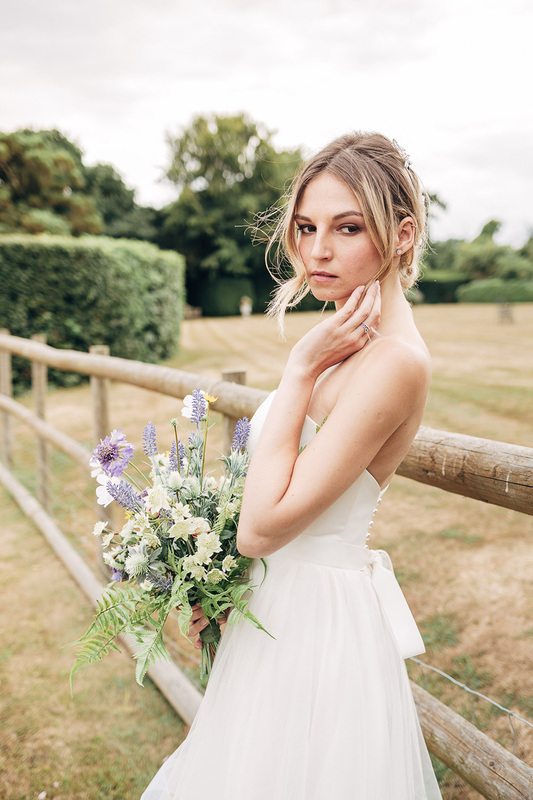 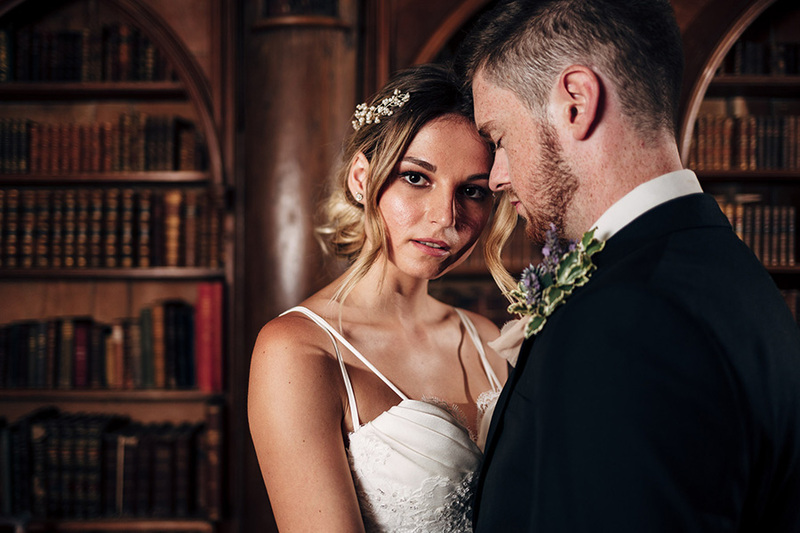 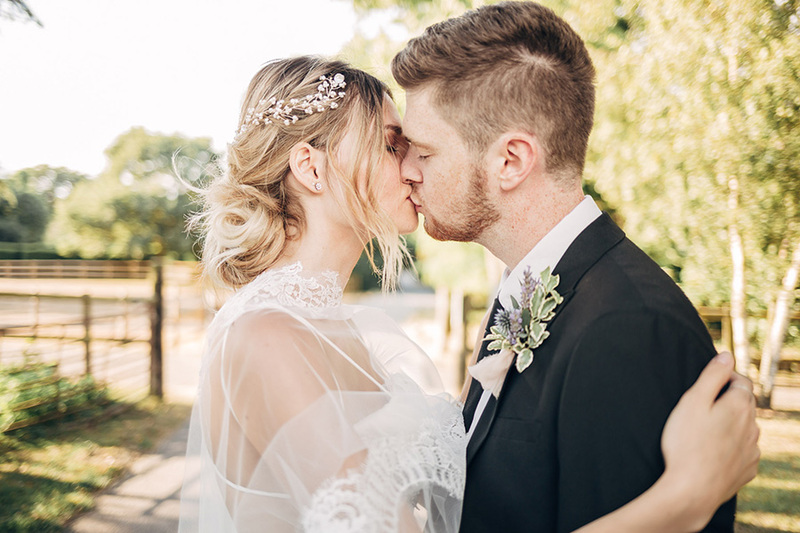 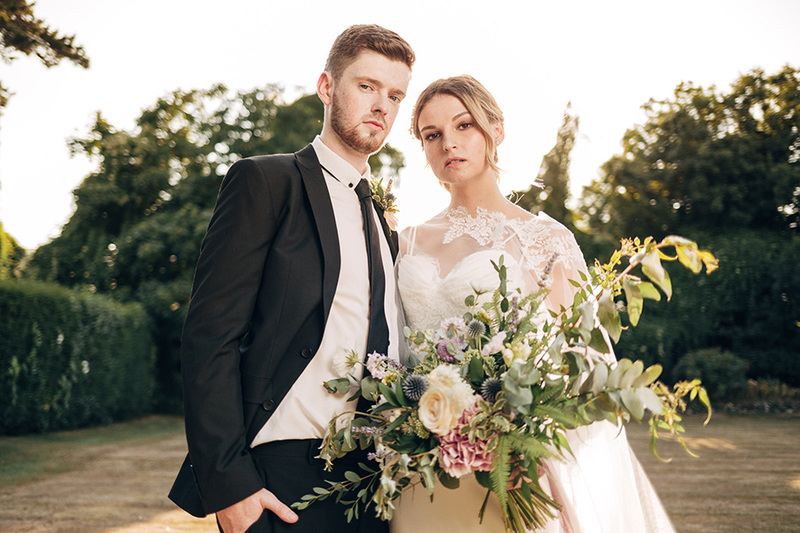 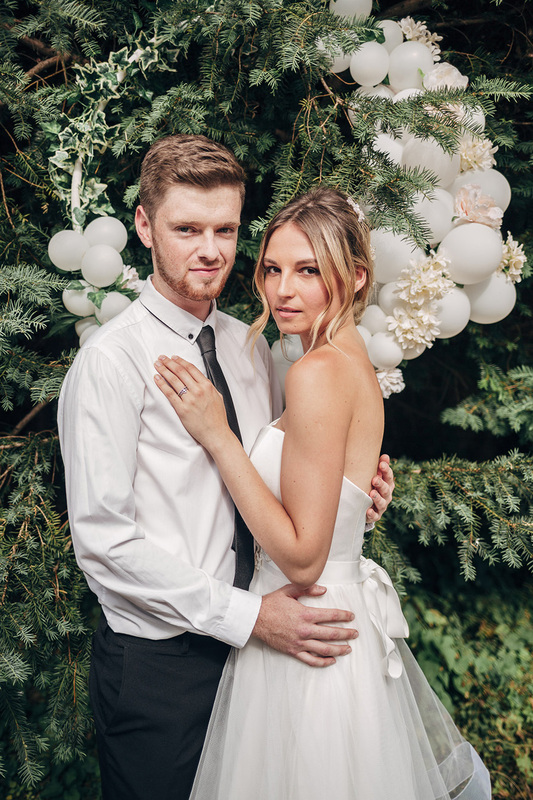 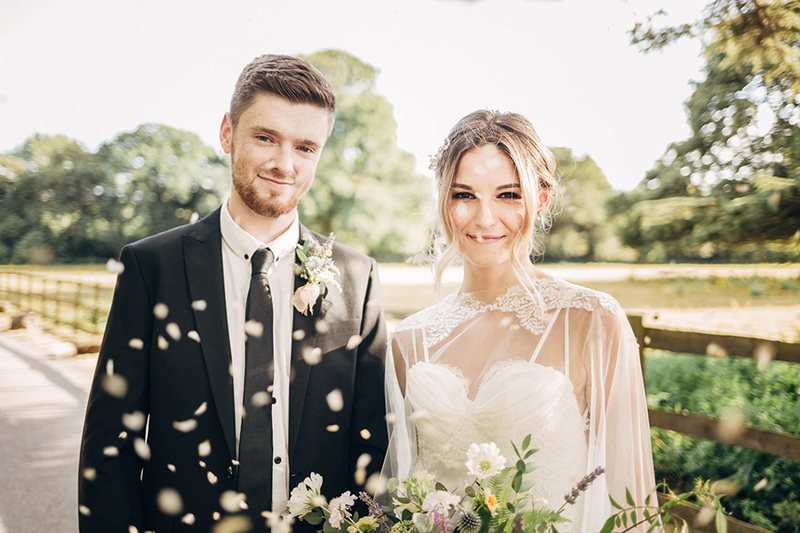 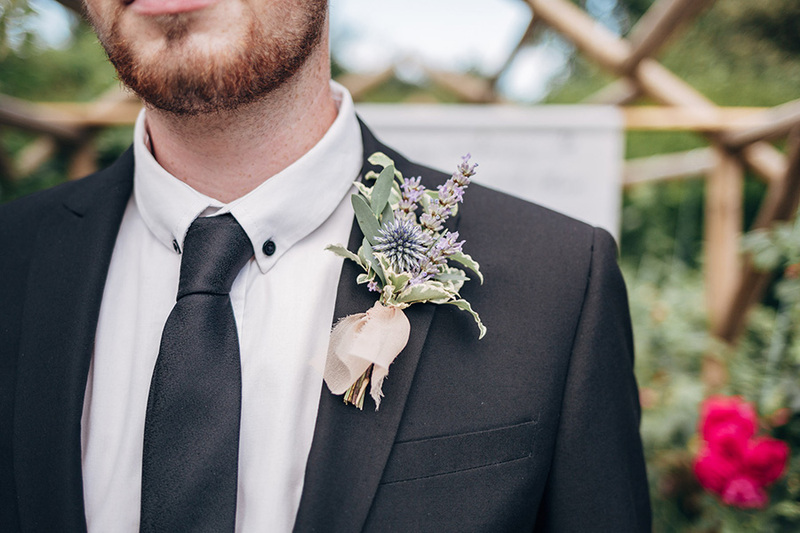 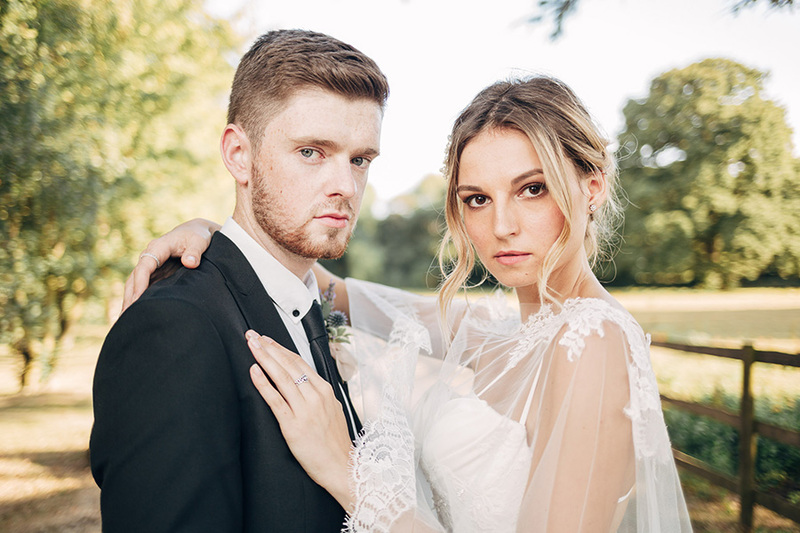 Back in July, myself and a huge team of mainly Kent-based suppliers organised a bit of an epic styled wedding shoot at a cute little venue called Nurstead Court. 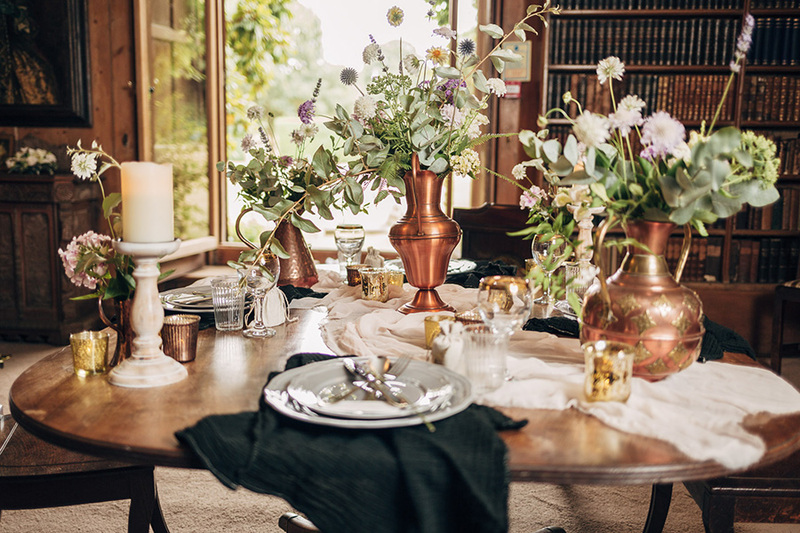 It has a real English country house feel to it with some period pieces and areas (like a piano and a lovely panelled library) as well as some lovely grounds. 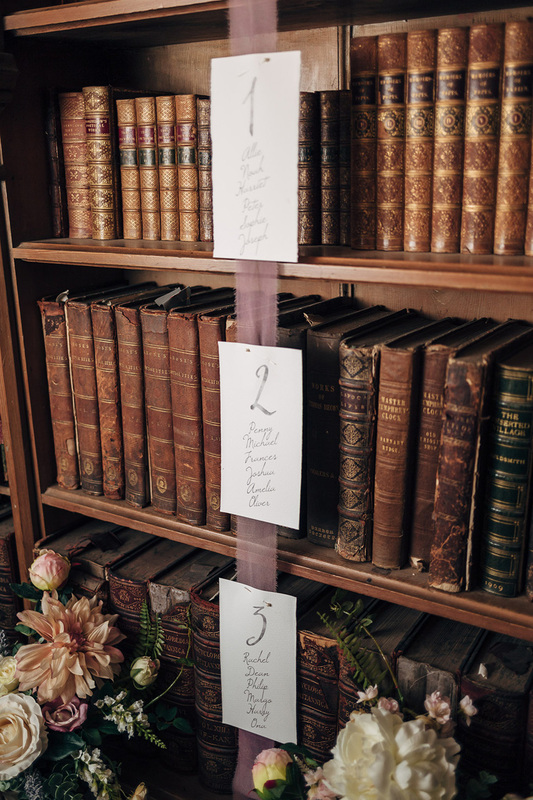 This was a real collaborative effort and we were there the whole day! 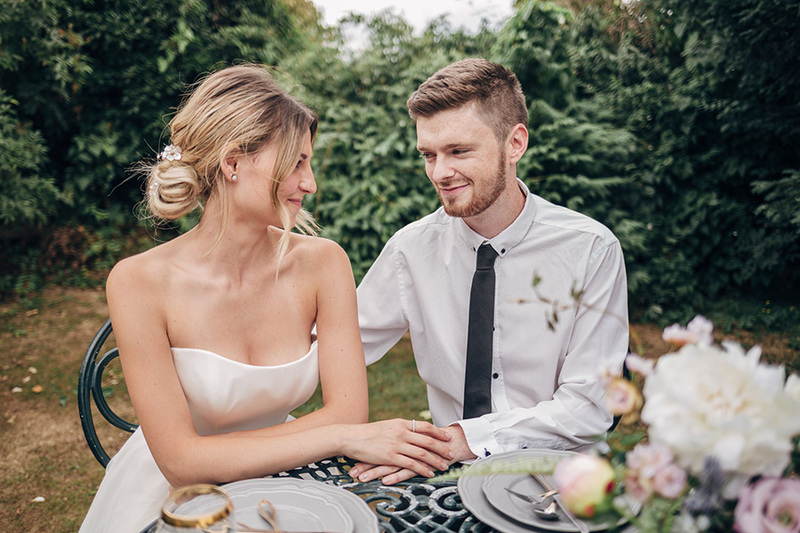 Sadly we didn’t have a ‘groom’ until later in the day but we did go through 2 dress changes with our ‘bride’ before her partner arrived for the third and final dress – just in time for golden hour! 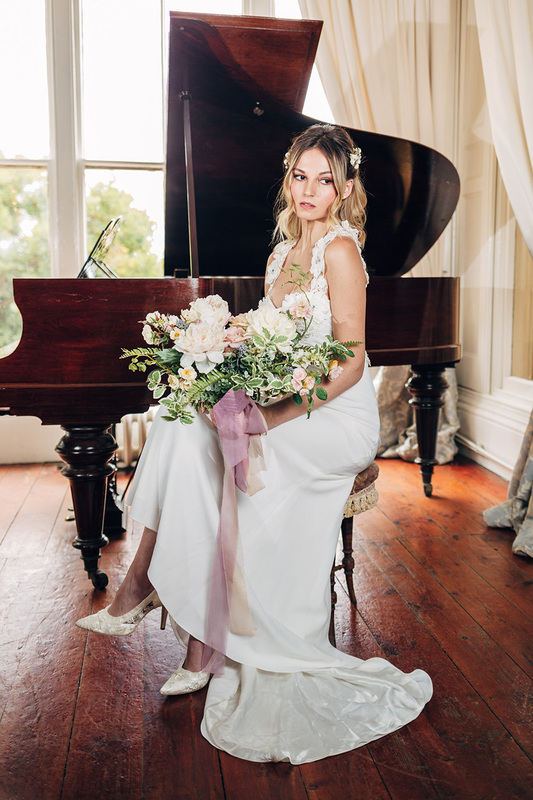 The main purpose of the shoot was to showcase a really elegant set of dresses and situations, and the details/cakes etc all had a classy feel to them without being too glitzy or over the top. 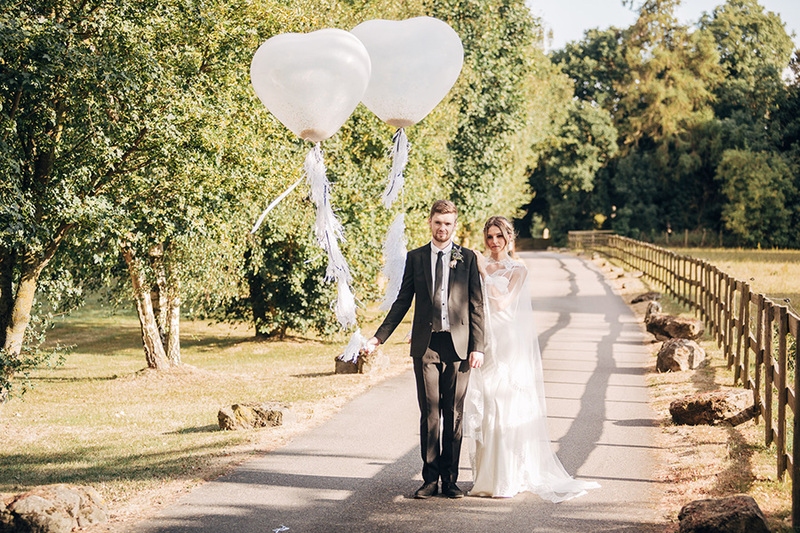 The venue and dresses were definitely the highlight, but everyone involved was incredible on the day and it all flowed beautifully. 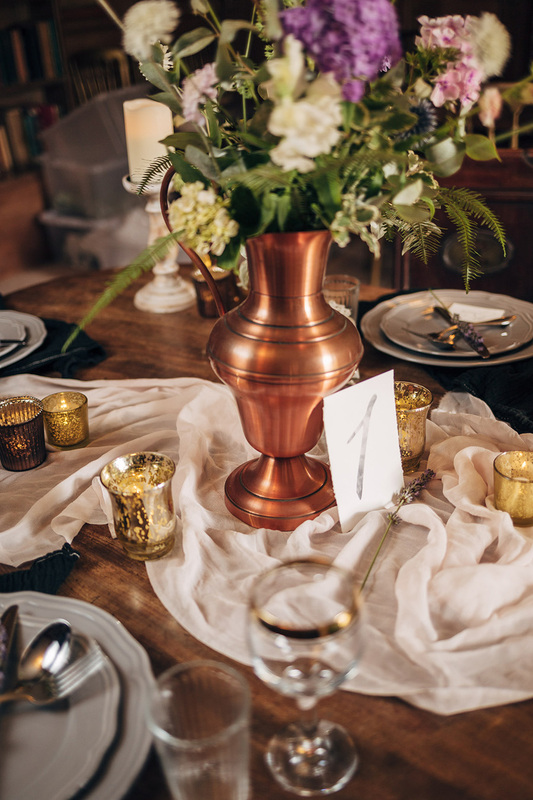 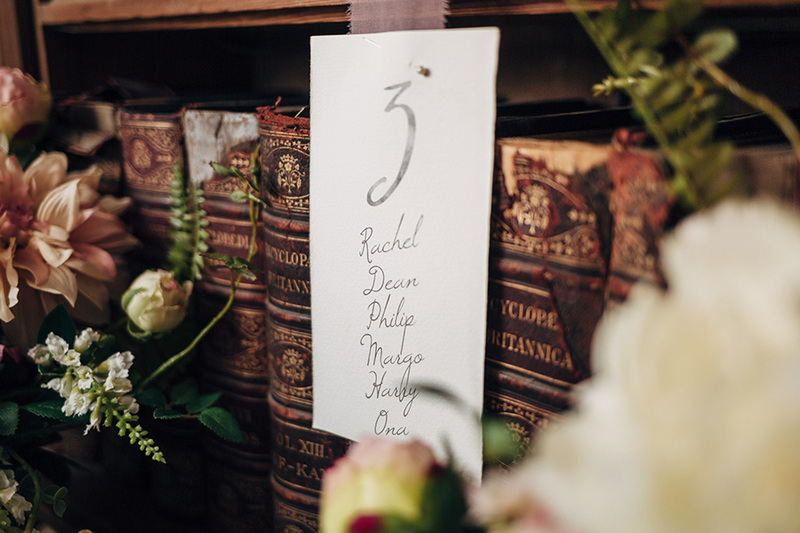 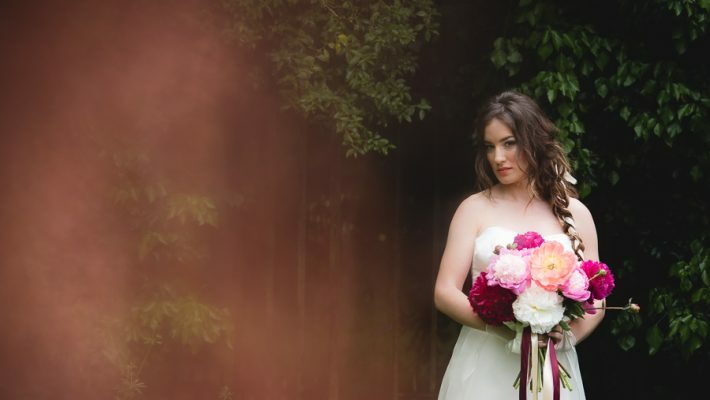 Beautiful barn wedding editorial with a refined peach palette – and a photo-bombing tame deer!